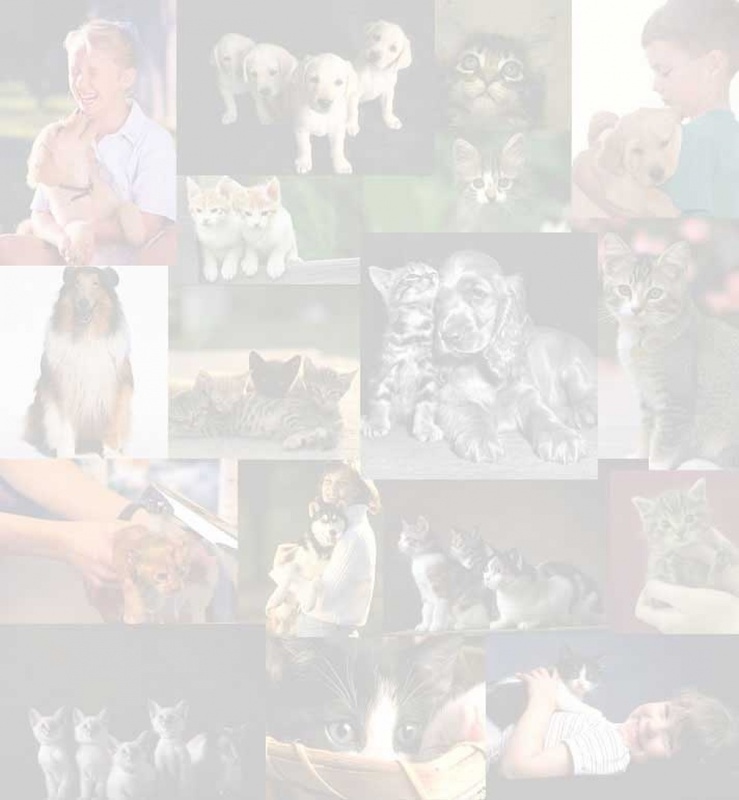 Since 2001, Animal Radio® has been America's most-listened-to pet talk on 100+ AM/FM stations and XM Satellite Radio. 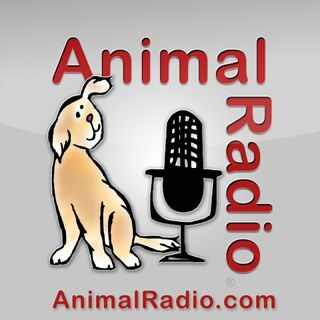 The Animal Radio® Dream Team answers your pet related questions and visits with celebrities and experts. Come celebrate the connection with your pet now! 1008. Does Your Dog Love YOU or Food?